We are delighted to announce that on 8th February an all-party motion for Oxford City Council to continue their active support of Fairtrade in Oxford was agreed. Oxford City Council leader, Councillor Bob Price proposed the motion which was seconded by Councillors Fooks and Simmons. Oxford City Council, as an important consumer and opinion leader, should continue to support and facilitate the promotion and purchase of foods with the FAIRTRADE Mark as part of its commitment to the pursuit of sustainable development and to give marginalised producers a fair deal. 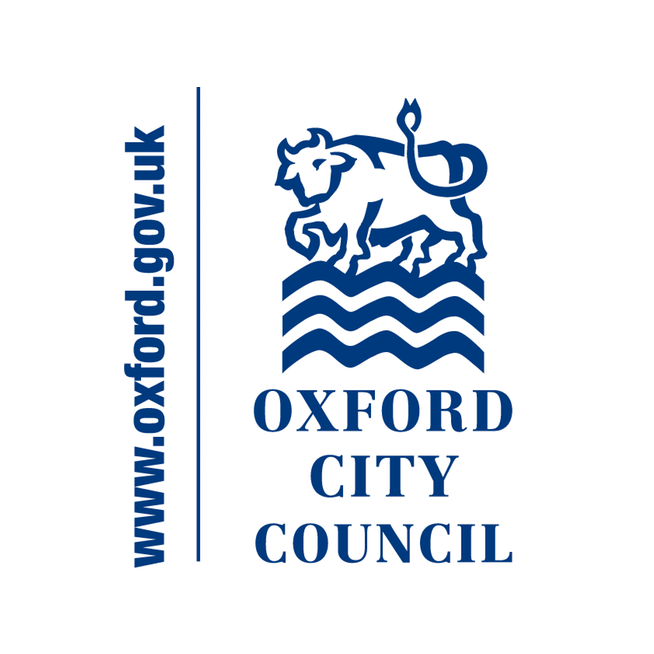 Oxford City Council resolves to continue to contribute to the campaign to increase sales of products with the FAIRTRADE Mark by supporting the campaign to achieve the re-certification of FAIRTRADE status for Oxford. 1. Continue to offer FAIRTRADE Marked food and drink options internally and make them available for internal meetings. 2. Promote the FAIRTRADE Mark using Fairtrade Foundation materials in refreshment areas and promoting the Fairtrade Towns initiative in internal communications and external newsletters. 3. Use its influence to urge local retailers to provide Fairtrade options for residents. 4. Engage in a media campaign to publicise the recertification of Oxford as a Fairtrade Towns initiative. 5. Nominate a Council representative to sit on the Fairtrade Steering Group. 6. Support on-going work to promote Fairtrade. 7. Continue to support organised events and publicity during national Fairtrade Fortnight – the annual national campaign to promote sales of products with the FAIRTRADE Mark. Oxford City Council’s support of Fairtrade initiatives in Oxford is important and the Oxford Fairtrade Coalition would like to thank the Council and the Council’s Fairtrade Steering Group member Val Johnson for their on-going valuable support. This entry was posted on Saturday, February 27th, 2016 at 3:09 pm and is filed under Fairtrade City. You can follow any responses to this entry through the RSS 2.0 feed. You can leave a response, or trackback from your own site.